If you have been involved in a car accident, if you did everything by the book, you should have received a compensation assuming that the other party was responsible for causing the accident. Also, in an ideal situation, you have received proper medical care and everything is alright. However, some injuries appear so minor that the injured individual only has a scratch. In some cases, there are no signs of injuries. Car Accident Attorneys in San Diego advise you to visit a doctor and get treated right after an injury even if it looks like you haven’t sustained an injury. It will also help your case and help keep you safe. 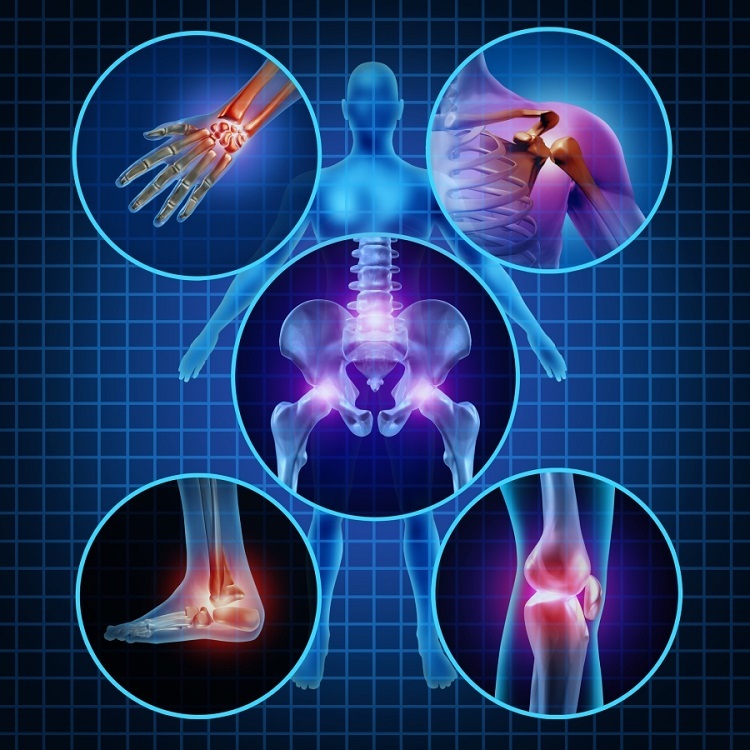 Some injuries take time to manifest and don’t appear right away. Here are some symptoms that may manifest at a later date and that may suggest an injury. NOTE that you should get checked immediately if experiencing any of these symptoms after a car accident. It is essential that you visit a doctor as quickly as you can and potentially prevent a serious, even life-threatening injury. If you are experiencing discomfort in your neck and shoulders, you may have a potential spinal injury. Whiplash is very common following a car injury, and should not be ignored. Check with your doctor if you need additional treatment for your potential injuries. Are you feeling constant pain in your abdominal area? Do you feel bloated? You may have internal bleeding or organ damage, without realizing it. It is important to react immediately after discovering that something is not right. This is the only way to prevent that injury from advancing and causing additional damage. In addition to neck pain, other symptoms showing a potential spinal injury are constant back pain and numbness. These could also be a result of whiplash or ligament injury resulting from a car accident. If your back pain intensifies and doesn’t go away after a few days, consult with your physician and seek additional medical care. If the condition lasts more than usual, you should start getting worried and get checked by your doctor. You should also consult with our San Diego Personal Injury Attorneys and see if there are any chances that you can obtain compensation for these injuries following a car accident. Don’t hesitate to call and schedule your free initial consultation. What is the Deadline in Philadelphia For a Car Accident Case?